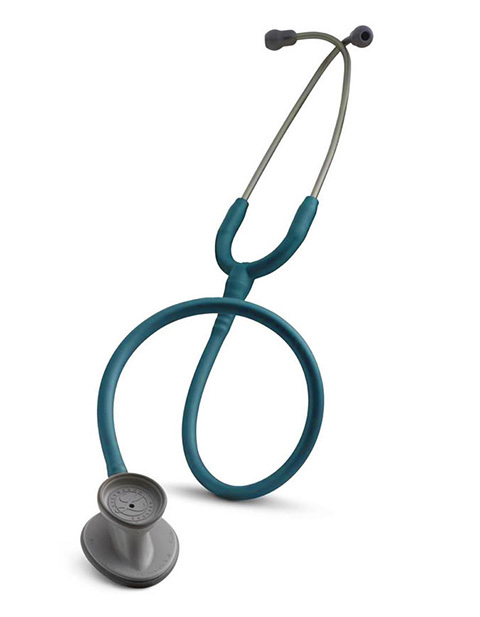 Buy a perfect entry level and affordable choice stethoscope from Littmann. This stethoscope features tunable diaphragm that assures acoustic sensitivity and alternates between high and low frequency sounds. It has special light-weight construction and is latex free.